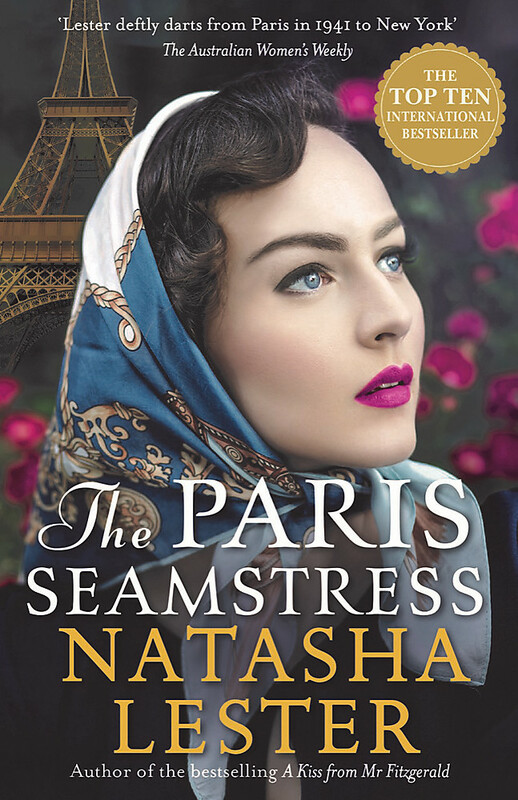 How much will a young Parisian seamstress sacrifice to make her mark in the male-dominated world of 1940s New York fashion? 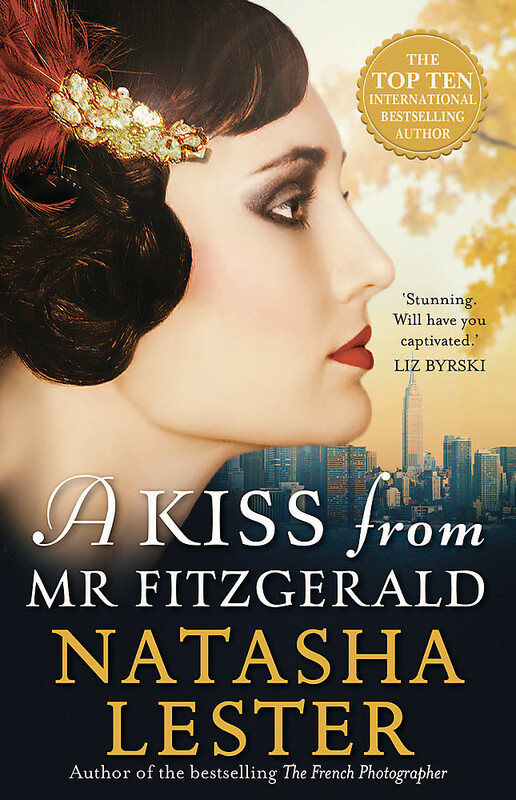 From the author of A KISS FROM MR FITZGERALD and HER MOTHER'S SECRET. 2015. Australian curator Fabienne Bissette attends the annual Met Gala for an exhibition of her grandmother's work - one of the world's leading designers of ready-to-wear clothing. 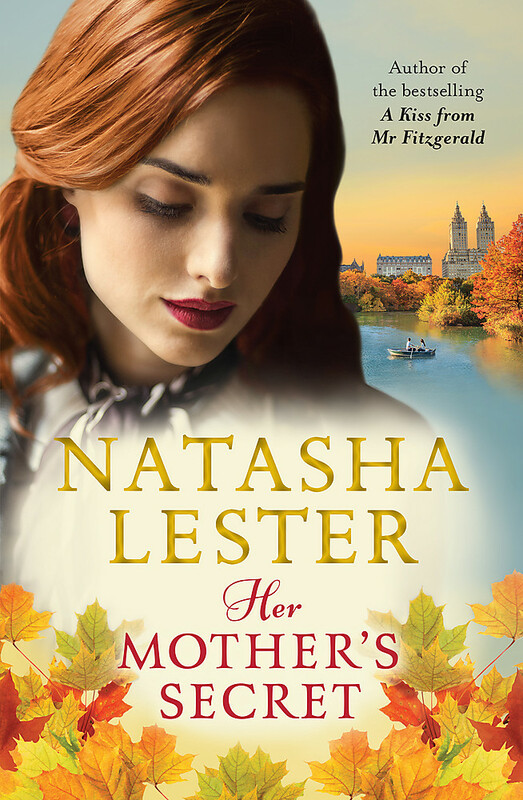 But as Fabienne learns more about her grandmother's past, she uncovers a story of heartbreak and secrets - and the sacrifices made for love. 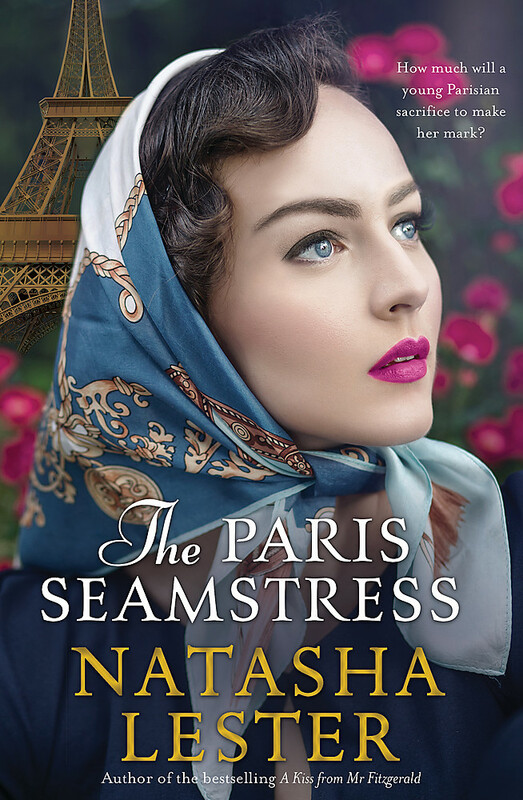 THE PARIS SEAMSTRESS is the beguiling, transporting story of the special relationship between a grandmother and her granddaughter as they attempt to heal the heartache of the past. Natasha Lester worked as a marketing executive before returning to university to complete a Master of Creative Arts. Her first novel, What Is Left Over, After, won the T.A.G. Hungerford Award for Fiction. Her second novel, If I Should Lose You, was published in 2012, followed by A Kiss from Mr Fitzgerald in 2016, Her Mother's Secret in 2017 and the Top 10 Australian bestseller The Paris Seamstress in 2018. Natasha loves to teach writing, is a sought after public speaker and can often be found playing dress-ups with her three children. She lives in Perth.